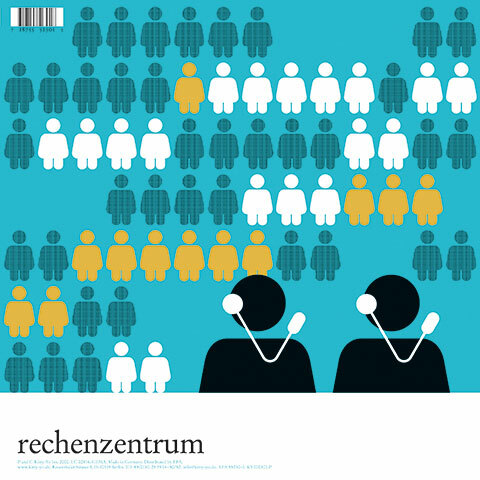 DLP sleeve for Rechenzentrum’s debut album on Kitty-Yo. Published on Kitty-Yo Int. 2000 | KY00030DLP.